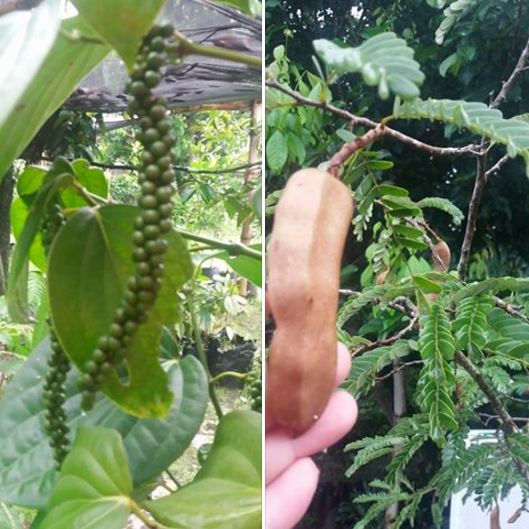 Ato Belen Farm has its humble beginning as a 200-sqm coffee plantation in 1987. 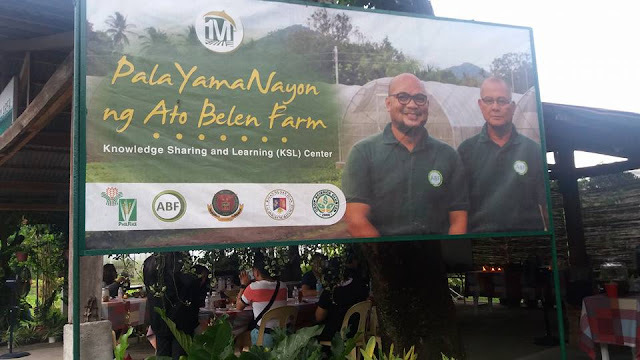 After it was badly hit by typhoon Milenyo, Ato Belen Farm transitioned into an integrated and diversified organic farm in 2006. 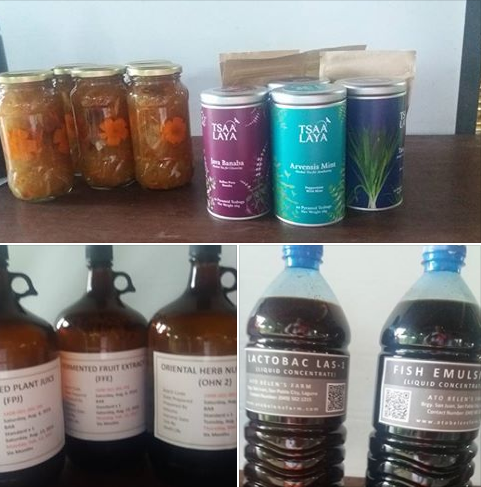 Now, the organic farm stands at 9 hectares selling organic inputs, high-value fruit trees and offering farming solutions. 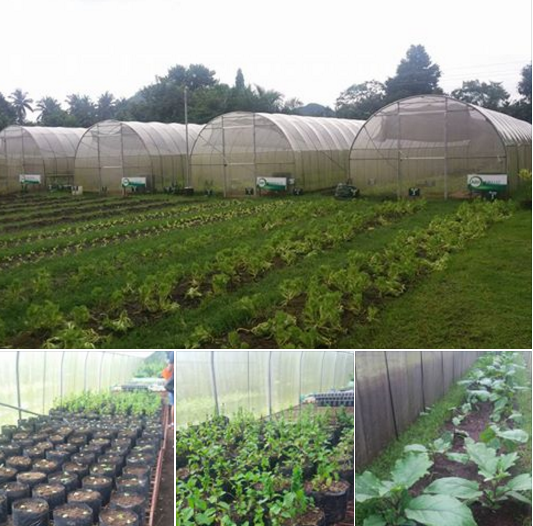 It produces high quality fruits, vegetables, and livestock under the leadership of Brian Belen, son of Renato Belen. They have a wide selection of trees that are grafted on to dwarf or semi-dwarf trees planted in plastic containers. 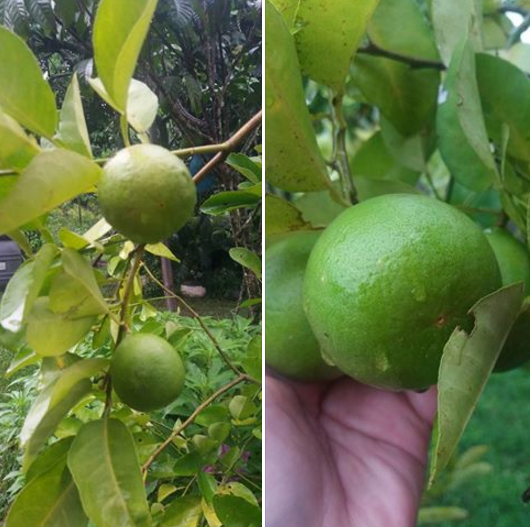 We saw healthy black pepper, chico, avocado, pomelo, lanzones, and Japanese orange trees thriving in containers. Ato Belen teaches farmers to grow their miniature fruit garden in pots or containers given the limited farmland area. They also sell several grafted tree varieties suited for growing in containers and patio pots. 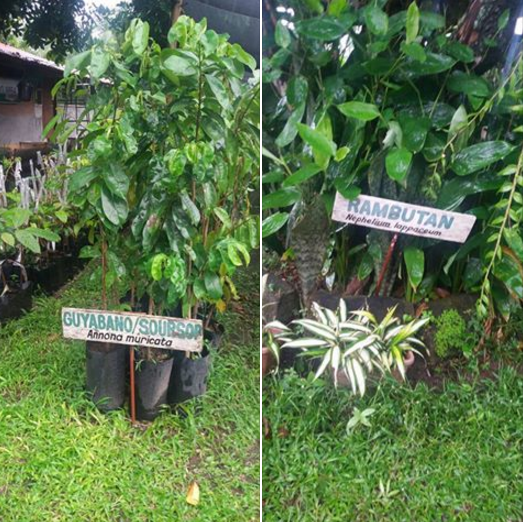 Ato Belen Farm is a testimony that growing fruit trees in a container is indeed possible! Since the integrated farm uses high yield seeds, it requires more water. Hence, Ato Belen Farm conserves water through proper soil management. Aside from collecting rain water, they use compost and utilize cover for crops. 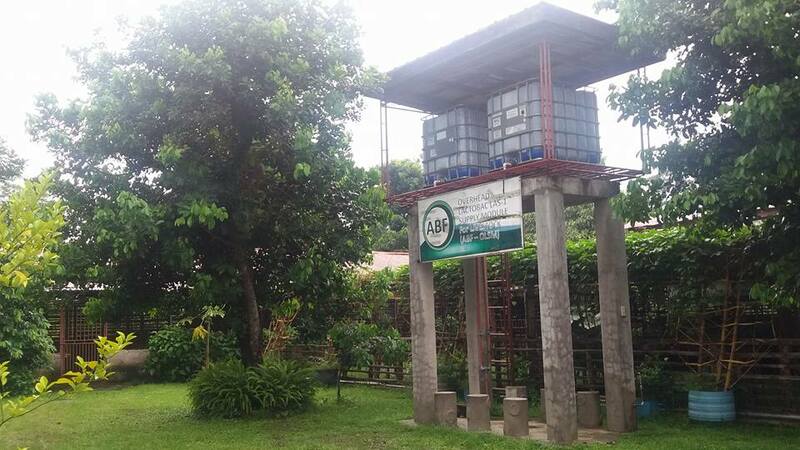 The farm site also invested in a solar-powered pump to draw water from the ground and facilitate efficient irrigation. After Renato "Ato" Belen was awarded the "Magsasaka siyentista" title in 2010, Ato Belen Farm earned accreditation as one of Agricultural Training Institute's (ATI) learning sites in Calabarzon. 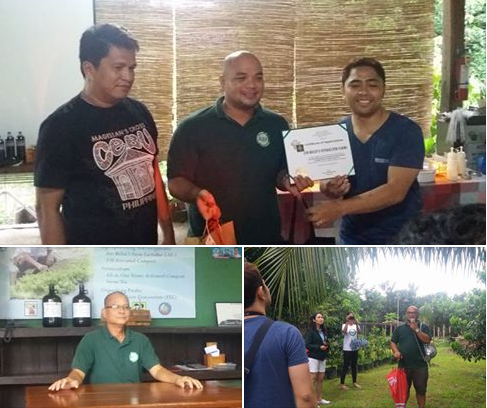 At Ato Belen Farm, they make use of Effective Microorganisms (EM) technology developed in Japan. Effective Microorganisms are mixed cultures of beneficial naturally-occurring organisms that ar made from a combination of photosynthetic bacteria, yeasts, lactic acid bacteria, and ctinomycetes. These microorganisms have a reviving action on growing systems, making EM in demand for agricultural, medicinal, and environmental uses. Brian Belen told us that their livestock has no stench thanks to EM. These microbes makes odor-less hog farming possible. EM also helps in increasing harvest and crop yield. And they sell these farm production resources or 'Farm Inputs' to interested farmers or farm enthusiasts. 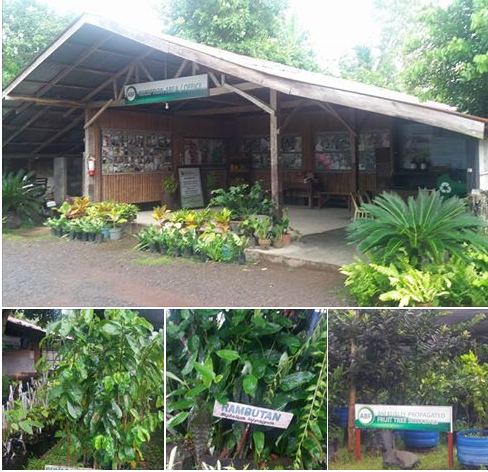 Ato Belen Farm is open for tourists, farmers and educational field trips Mondays through Sundays, from 8 AM to 4PM.